Virteacon: Dhoni's 60 lakh Bike, did he not earn it? 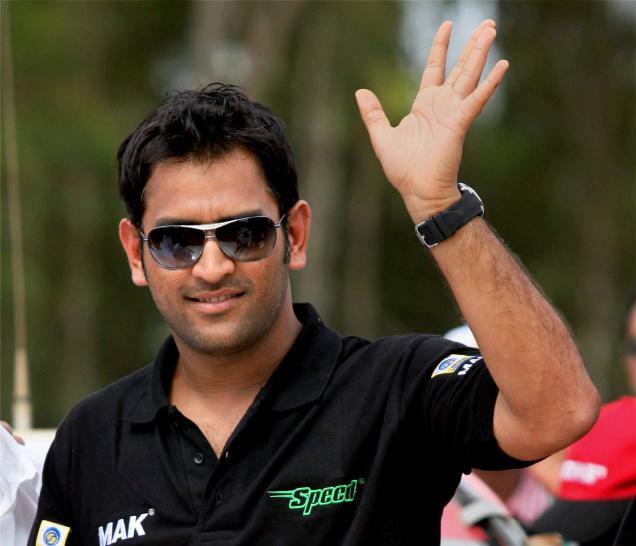 Dhoni's 60 lakh Bike, did he not earn it? Dhoni's has always been a bike lover, and is there anything wrong in it? He owns 14 bikes(and surprisingly the whole world knows about it, thanks to media), again, what's wrong in it? And to add to the exquisite collection, comes in a monster. A masterpiece which has only 150 copies worldwide, and owned by the likes of Brad Pitt, Tom Cruise and David Beckham. 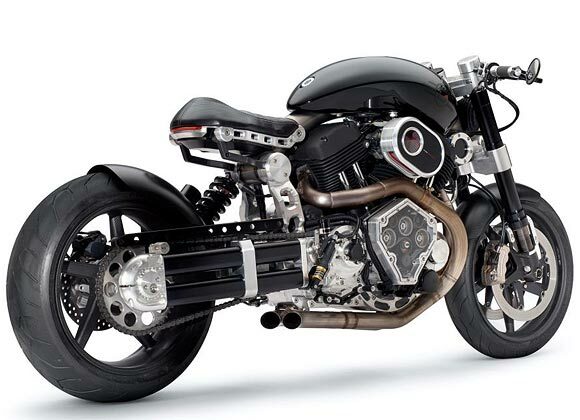 The Confederate X132 Hellcat is all over news. A bike that the makers call "cheap", costs Rs. 28 Lakhs(minus Tax). On summing up the 110% tax, the price crawls up to Rs. 60 lakhs. Dhoni tweeted this news recently, oh, and here is how the beast looks.
" Fourteen bikes for what? If you can't think of anything else to spend your hard earned money, think of people - going to bed hungry, naked, dying without medical help having no shelter over their head etc. Think of doing something for them ... do something to least of your brotherin and you will be doing for God who is so good and generous to you. " " These spoilt brats from Bollywood & Indian cricket should go out in the streets and send EVERY Indian kid to school, instead of buying bikes...Bollywood now makes more money for Pakistan thru its singers and stars in India than deprived indians who pampers these parasites." " atleast he paid all the taxes and brought the bike..unlike sachin who begged...also why is the shame..he is earning he is buying..why u jealous..you also become indian captain if you have the ability "
These are the very few comments found on these sites. For some reason, none of these comments make sense to me, or is it me only? He earned his post, money and fame. Its his job, of which he is doing a pretty good name. These comments almost mean to me like this - If you earn a few extra bucks, don't buy a car - give it to Charity! You don't deserve the money, it's the people's money!. How in world does this make sense?
" On 4 September 2002 India's then finance minister Jaswant Singh wrote to Tendulkar telling him that the government will waive customs duty imposed on the car as a measure to applaud his feat"
I'm not jotting down much on this, I would like to know you thoughts on these, please do leave a comment!